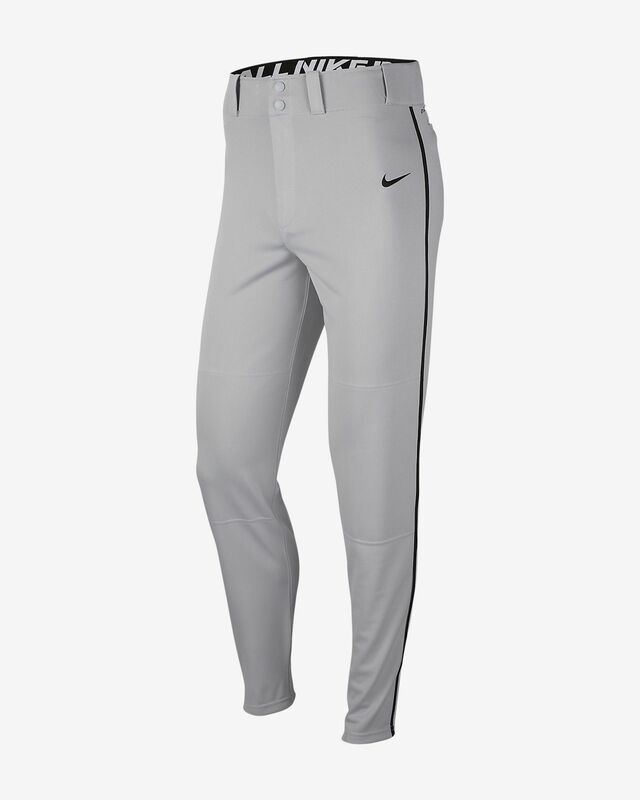 The Nike Swoosh Men's Baseball Pants feature sweat-wicking fabric and reinforced knees for on-field comfort and long-lasting wear. SWEAT-WICKING COMFORT, BUILT FOR THE DIAMOND. 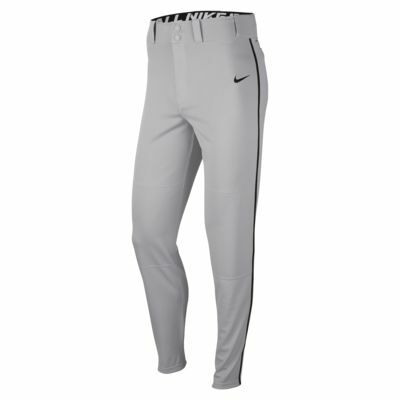 The Nike Swoosh Men&apos;s Baseball Pants feature sweat-wicking fabric and reinforced knees for on-field comfort and long-lasting wear. The only baseball pants we'll ever buy! As any good baseball player is, my son is extremely tough on his baseball pants. These things stand up to anything he does, over and over again! He has wider legs as well and these pants fit him comfortably without being too loose. We purchased these pants last year for baseball, got another pair for this year.